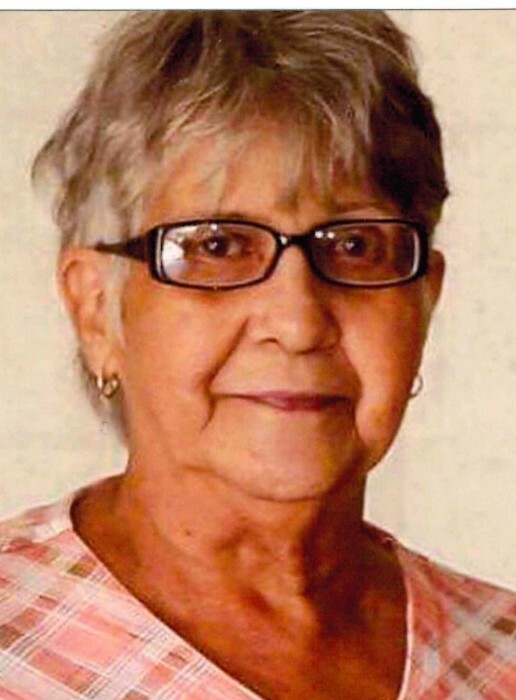 Orwell – Ruth Ann Follmer, age 77, died Wednesday, November 21, 2018 with her family by her side. She was the daughter of Marion and Mary Howser born August 13, 1941 in Layton, PA. Ruth was married to Charles J. Follmer on November 8, 1969. Ruth loved spending time with her husband, children, grandchildren, great grandchildren and great great grandchildren. She enjoyed bingo and going to the casinos. She had a big heart and was considered a mother and grandmother to many outside of her family. Ruth is survived by her husband Charles J. Follmer, six children Cherie (Kenny) Haught of Orwell, Tracey (Kenny) Dobbins of Rome, Buddy Wilson of Greenville, PA, Deverne (Dee) Wilson of Rome, Debbie (Gus) Mullenax of Bristol, Sueann (Rick) Follmer of Orwell, two sisters Viola Bledsoe of WY, and Dorothy Opat of Andover. She is preceded in death by her parents, four children Rick Elrod, Peggy Hodge, Corina Elrod and Randy Follmer, three sisters and five brothers.